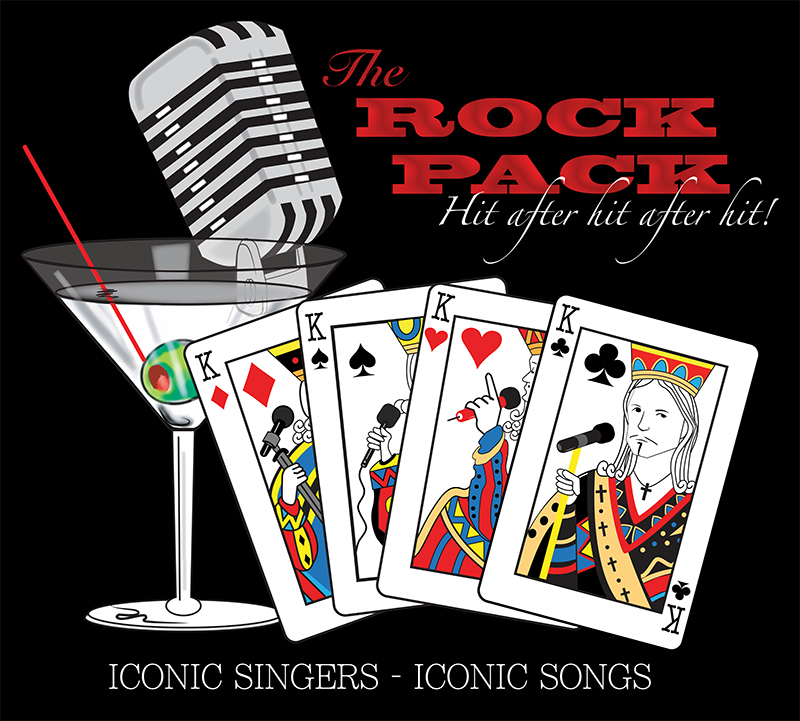 The brainchild of ex ASIA lead vocalist and show creator John Payne, THE ROCK PACK brings you hit after hit after hit of iconic Classic Rock songs sung by iconic rock stars. 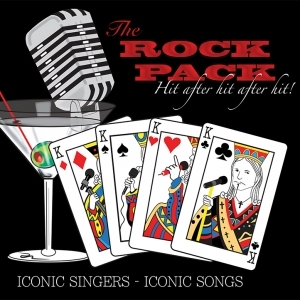 This stunning show features the classic hit songs sung by the singers of bands such as ASIA, Foreigner, Santana, Journey, TOTO, Blue Oyster Cult, Nightranger and The Tubes. This incredible set from 4, 5 or 6 singer line-ups champions numerous top twenty, top ten and more than 10 number one US Billboard chart hits. Ringmaster Payne extracts interesting facts and road stories from the cast of classic rock artists as well as pertinent visuals on huge screens. Throughout the show he sings the ASIA classics Heat Of The Moment, Only Time Will Tell, Sole Survivor, and Time Again. Prepare yourself for an unprecedented evening of superlative music, enthralling stories, facts, and stunning visuals.